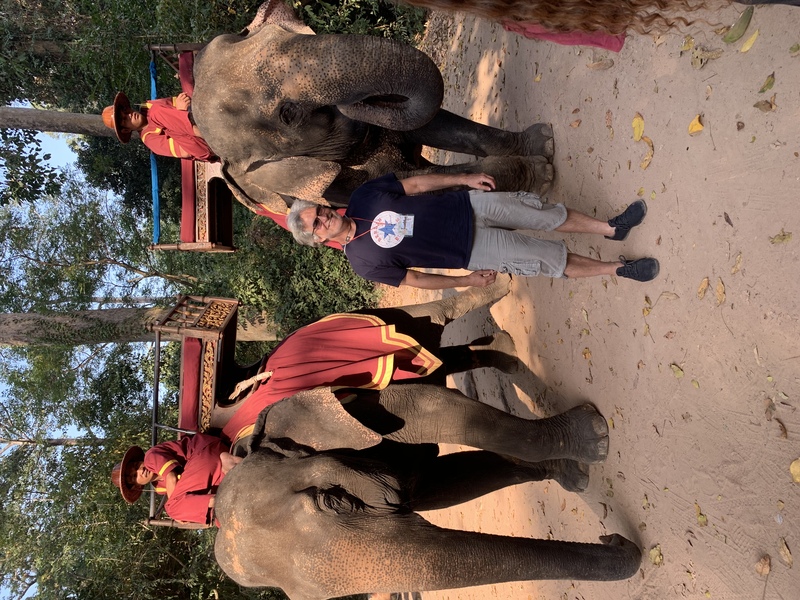 Jim Berlin, Founder and CEO of Logistics Plus, recently traveled to Vietnam, Cambodia, and China. On his trip, Jim was able to visit the Logistics Plus Shanghai team whom he celebrated his birthday with, along with exploring the different cultures and beautiful sights these countries have to offer. You can view all the pictures with captions from Jim’s trip by clicking on the photo below or by visiting the Logistics Plus Flickr page.